Vineyards - Carmelo Rodero. Wines from D.O. 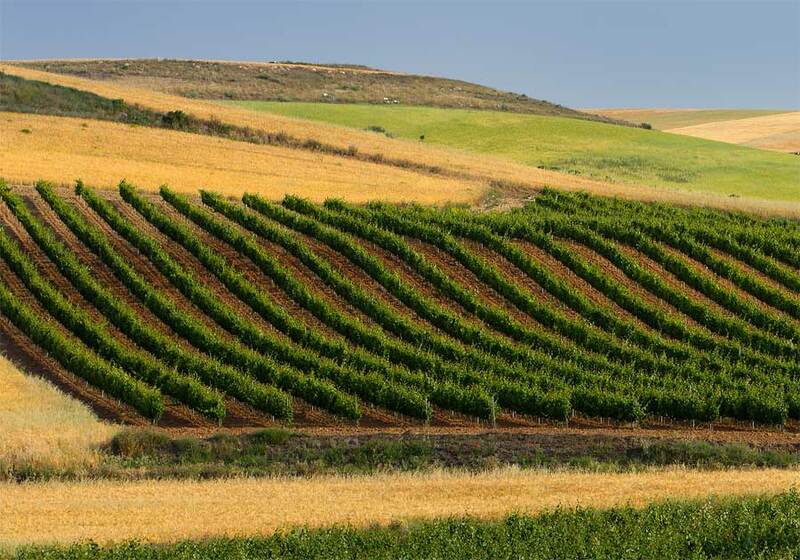 Ribera del Duero (Spain). Carmelo Rodero knows each centimeter of his 140 hectares (346 acres) down to the smallest details. The land is divided into different terroirs (climate- and soil-based plots), exploiting the distinct types of loam perfectly to reap maximum diversity in the grapes, leading to complexity in the wines. On average, the vineyards are more than 30 years old, combining younger stocks with those boasting over 100 grape harvests. Specific weather conditions characterize this part of the Ribera. Here intervals of slight Atlantic and Continental influences come together with warm, dry summers and long, harsh winters, with dramatic temperature fluctuations. Our vineyards lie at heights that range from 900 meters (2,953 feet) in the case of the inter-river hills to 750 meters (2,460 feet) in the valleys. The lands are mostly clayish, but there are also chalky soils, poor in organic material and slightly alkaline, combined with pebbles, silts and sands. 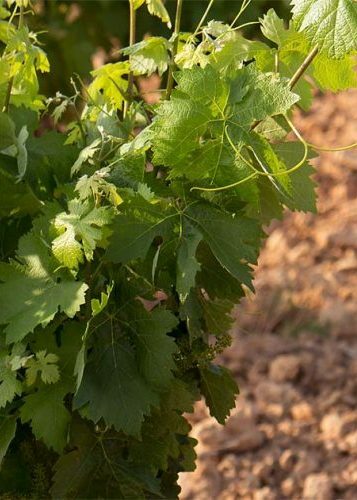 The main objective of Bodegas Rodero is to obtain the highest grape quality possible. We achieve this goal year after year, thanks to the fact that our wines are produced from our own vineyards, where every detail is personally controlled. © 2016-2018 Bodegas Rodero, S.L.